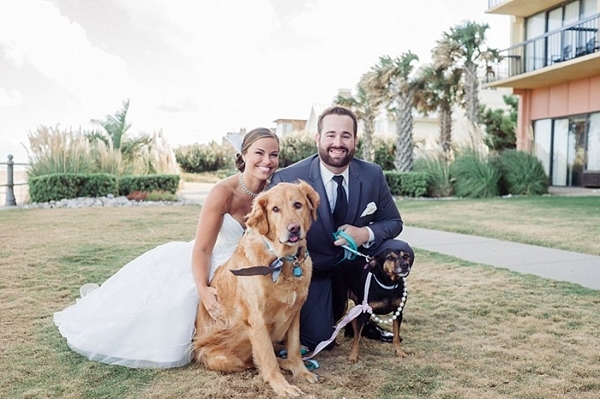 What's cuter than your furbabies at your wedding? 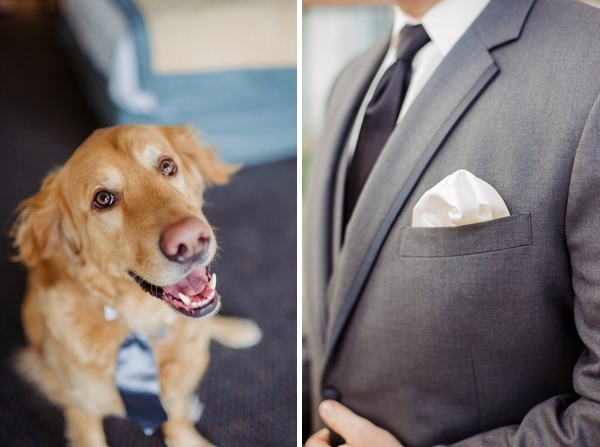 Those furbabies wearing the cutest silk tie and a pearl necklace, of course! 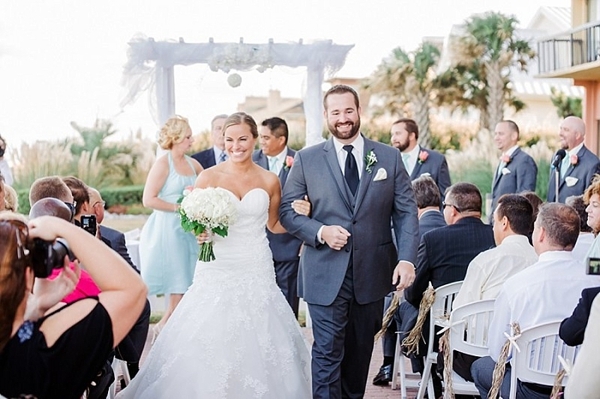 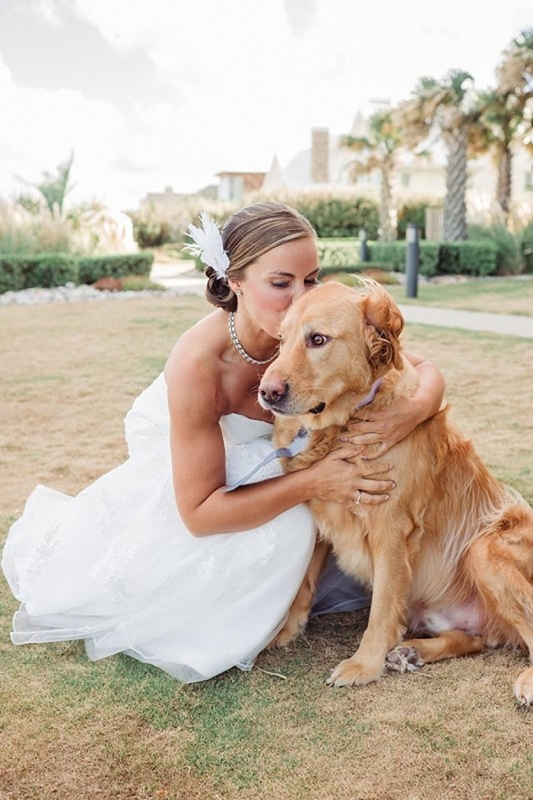 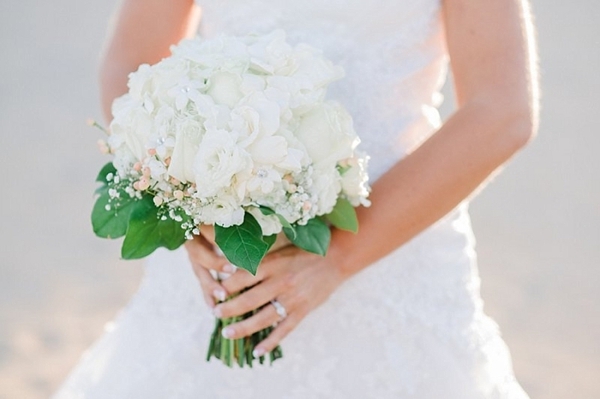 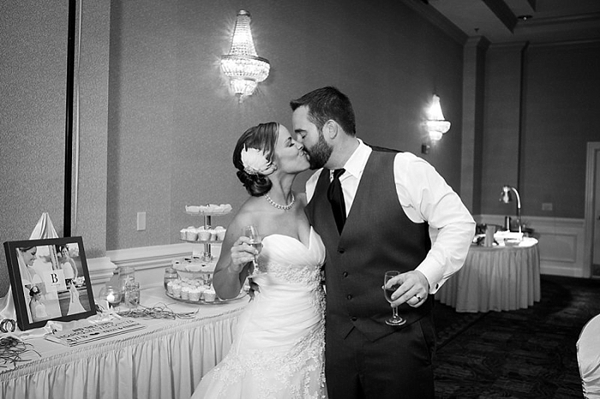 Between the too-adorable-for-words doggies and the gorgeous smiles of Kristi and Kenny, this Virginia Beach wedding at the Wyndham Virginia Beach Oceanfront from Sharon Elizabeth Photography is jam-packed with joyful moments! 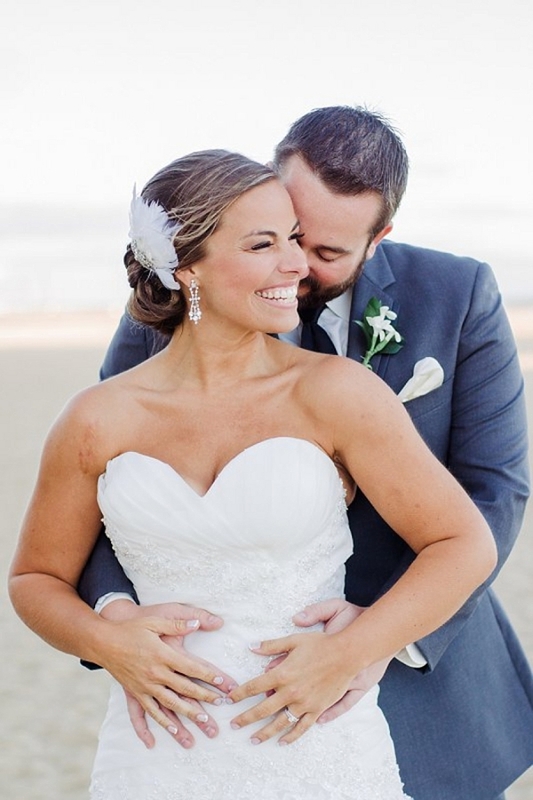 The day was centered around this bride and groom's love for each other, and it's evident throughout their entire visual wedding story.